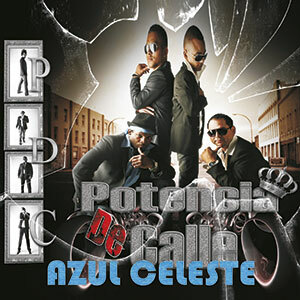 Potencia de Calle, is a Cuban band (Kalex Eduardo Menocal, singer and rapper; Carol Osniel, singer; Duniet Bonachea, singer; Juan Carlos Avila, (musician, singer and DJ). That with their unique style and their strength scenic run through all genres of Latin music that are at the forefront today (salsa, timba, reggaeton, salsatòn, bachata, balata, etc. ).